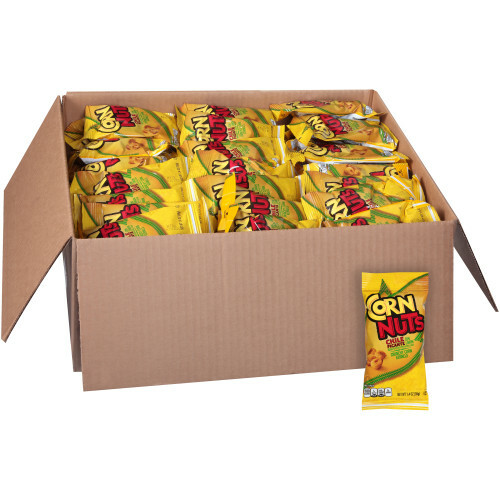 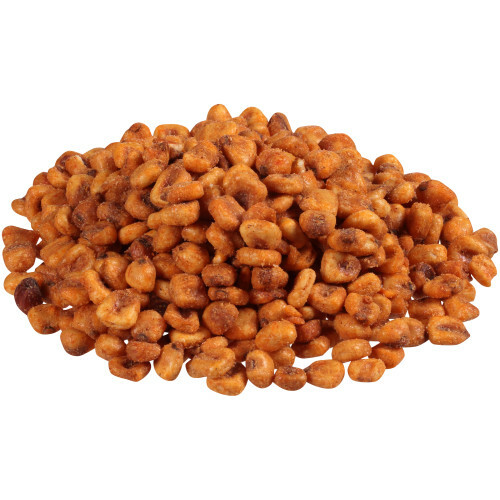 The classic tale of crunch meets spice is told often enough, but nobody tells it quite like CORNNUTS. 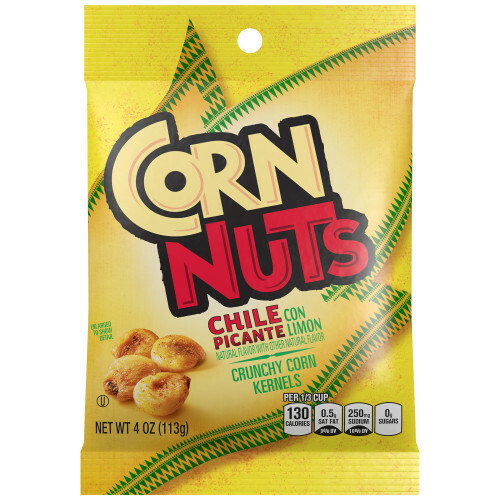 Everything tastes better con limon, and this flavor is no different. 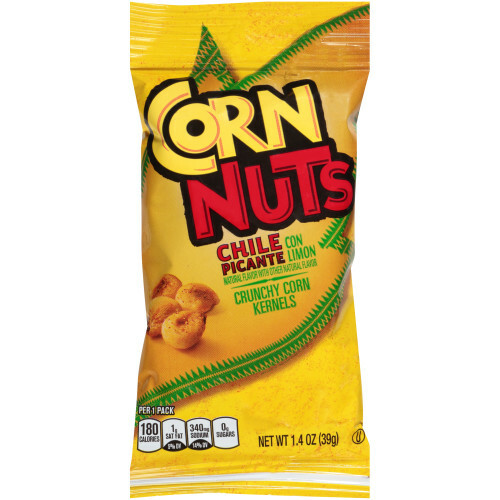 Its citrusy zing will keep you riveted as you spice up your life with Chile Picante con Limon CORNNUTS. 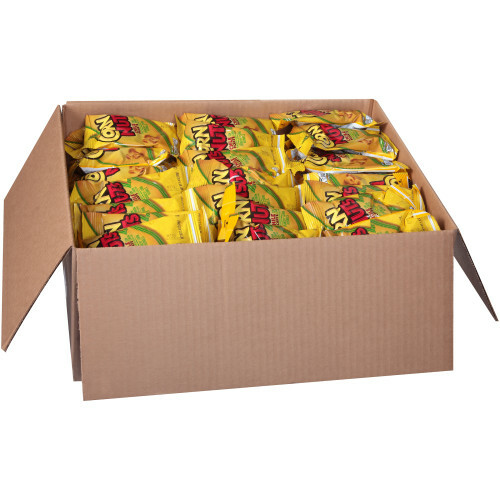 Prep: Open package and enjoy! 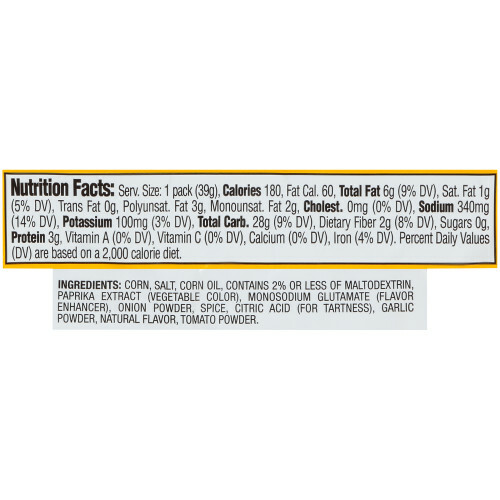 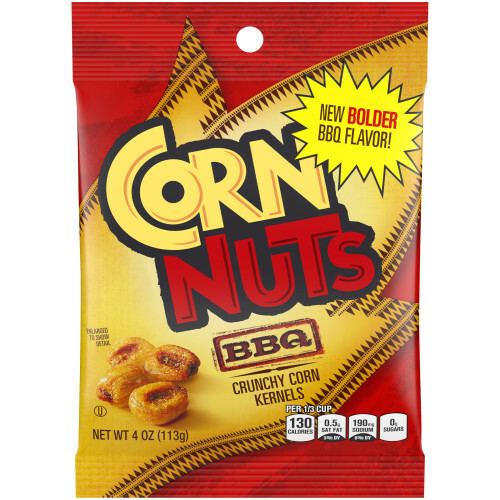 Ingredients: corn, salt, corn oil, contains 2% or less of: maltodextrin, paprika extract (vegetable color), monosodium glutamate (flavor enhancer), onion powder, spice, citric acid (for tartness), garlic powder, natural flavor, tomato powder. 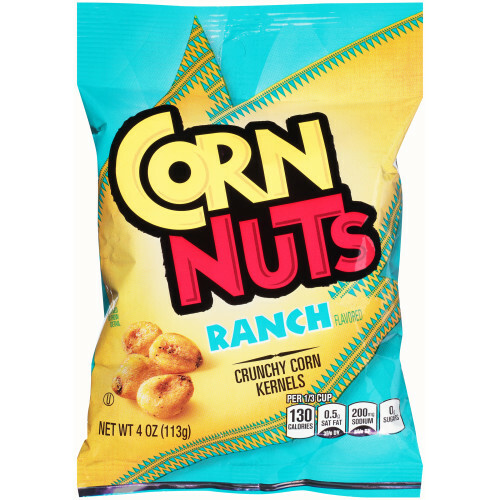 When it's satisfaction you want, it's PLANTERS you need. 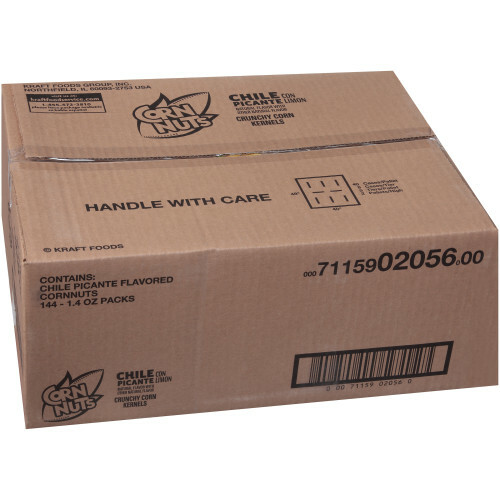 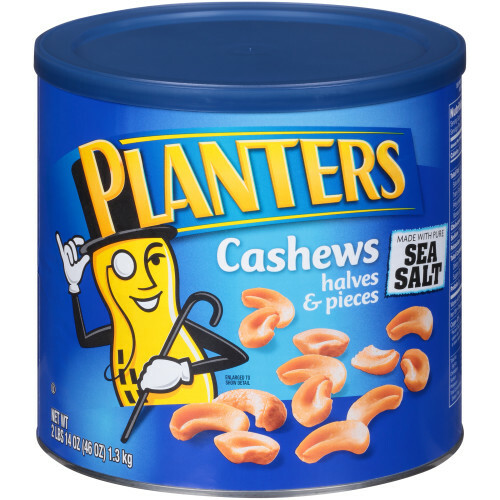 In convenient packaging for maximum snacking value, there's a PLANTERS product for any occasion.